There are few gifts as personal as art. 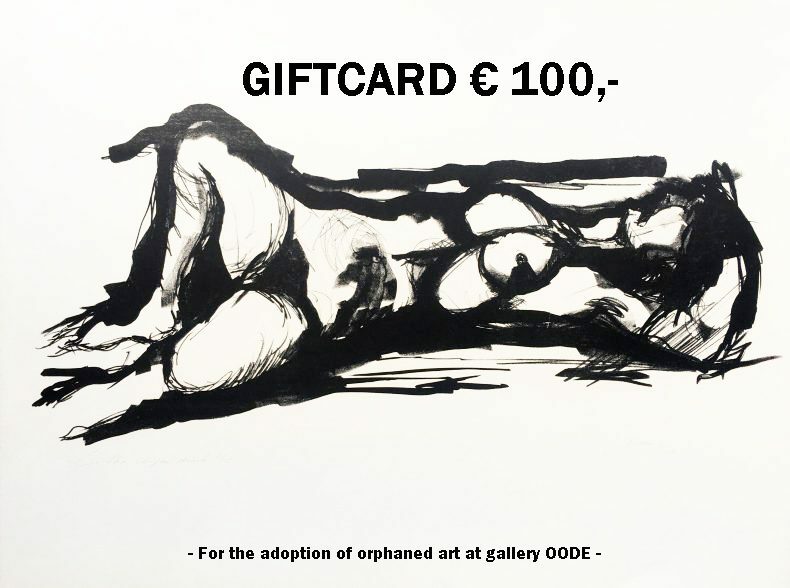 The OODE giftcard is a nice way to give art as a gift. The people can choose their own orphaned art piece to adopt. We can put the name of the receiver on your personalized giftcard, give us the text during check out. Lets make people happy with ART.